Five Family Photo Calendars to Create with Your Own Hands! 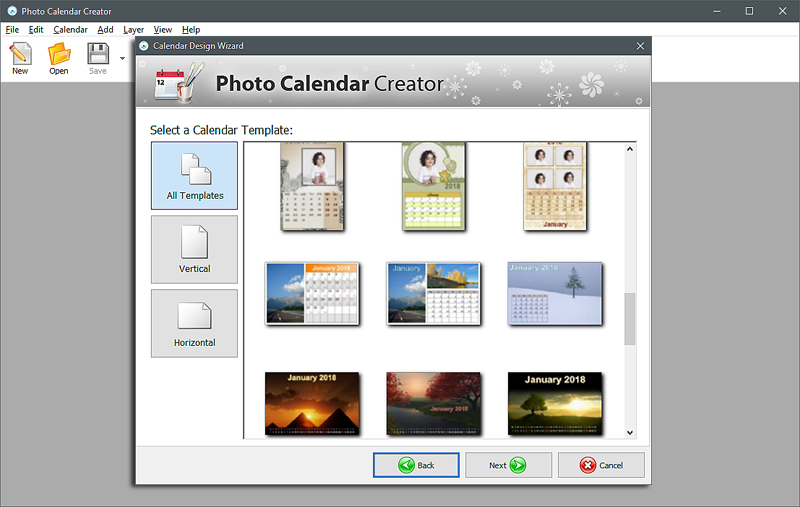 Want to make a calendar with your family photos? So you have decided to make a calendar, but apart from the desire you have nothing. How do you choose the best photos and the right format? Where to find a design idea you’d like to implement? 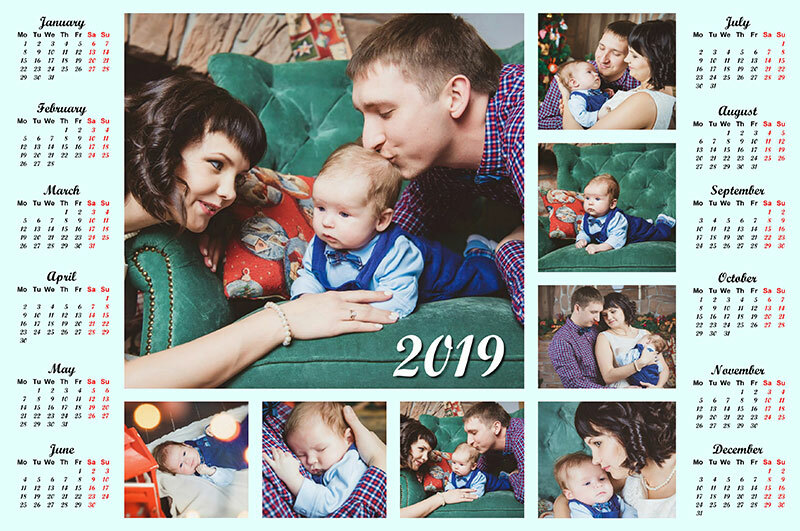 We will help you create a chic family picture calendar that will give you and your loved ones positive emotions all year long. 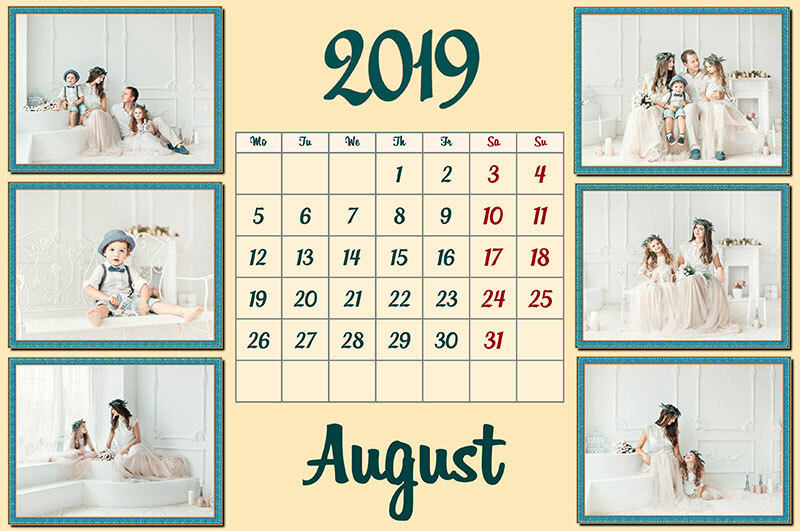 Let us help you create a family photo calendar! 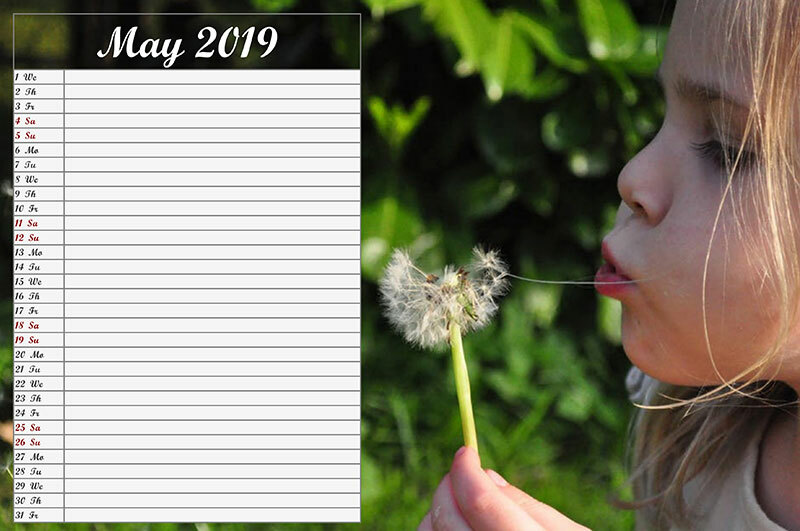 To help you do everything right and get the results that will make you and your relatives happy, we offer simple instructions and a convenient tool – custom family calendar software. 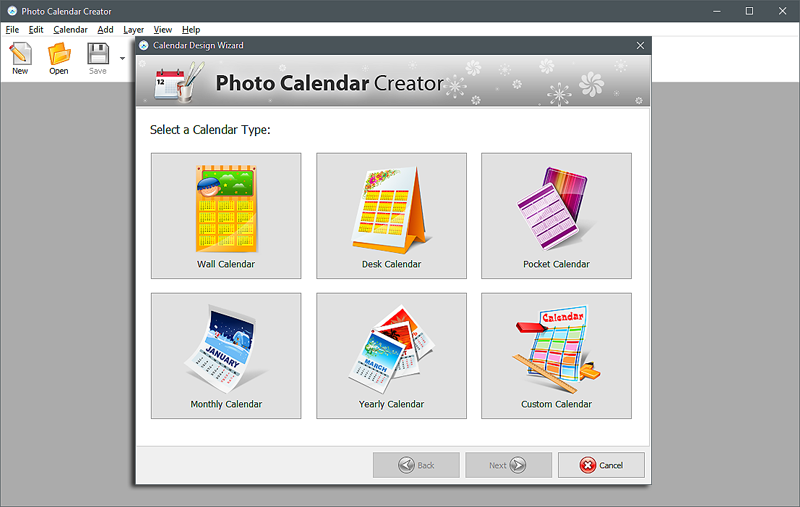 What calendar types to choose? A large calendar on the wall is a vast opportunity for creativity. It can be one big photo, a photo collage of your favorite photos, or a motivational poster. Your choice is limited only by your imagination. 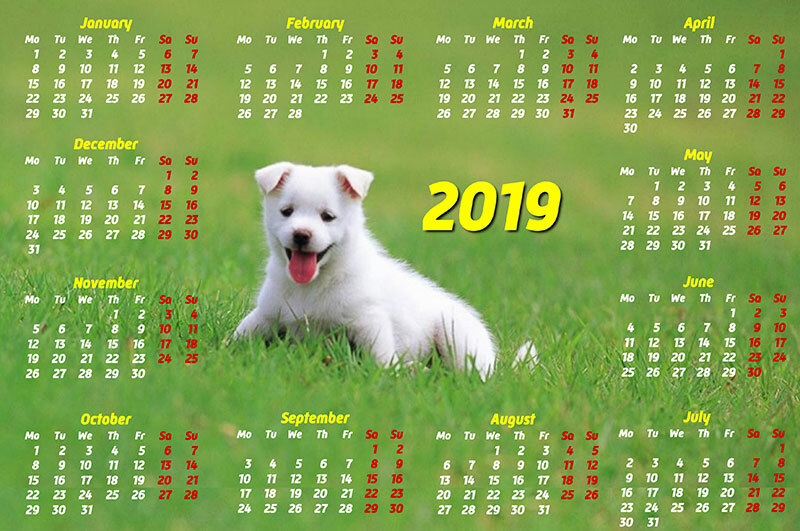 This format provides not so much space for the calendar itself (after all, you have to fit 12 months there), with the larger area used for a colorful image. 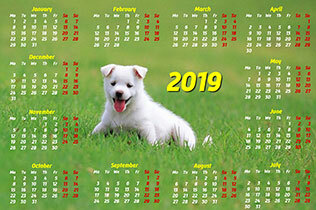 A large spiral-bound calendar for the whole year allows you to choose bright, clear images with lots of small details. In this format, the calendar grid is big enough for you to add as many notes as you want. For example, mark the date you first met your better half or birthdays of your children - that way you'll always have this information in front of your eyes. 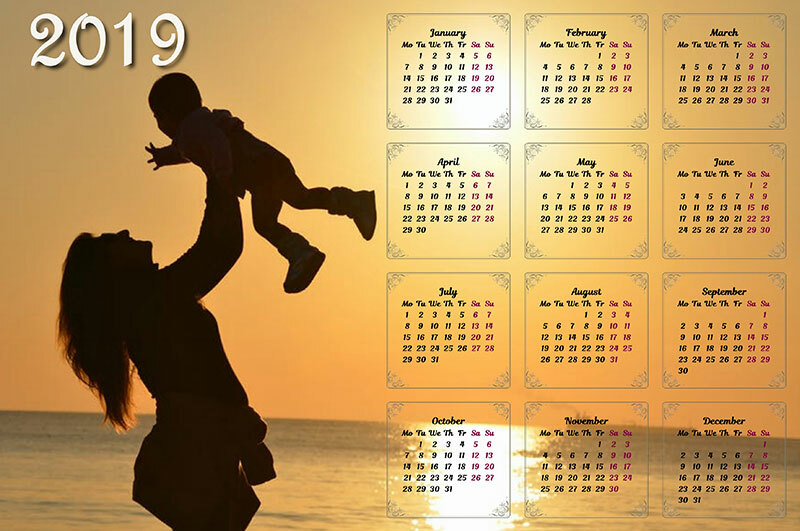 This type of a family picture calendar will be a perfect accessory for your working place. Since it has two sides you can insert more photos of your loved ones there than in a standard wall calendar. It’s also very convenient to mark a date or make a note about an important event during the month. This one is a very useful and popular calendar type. 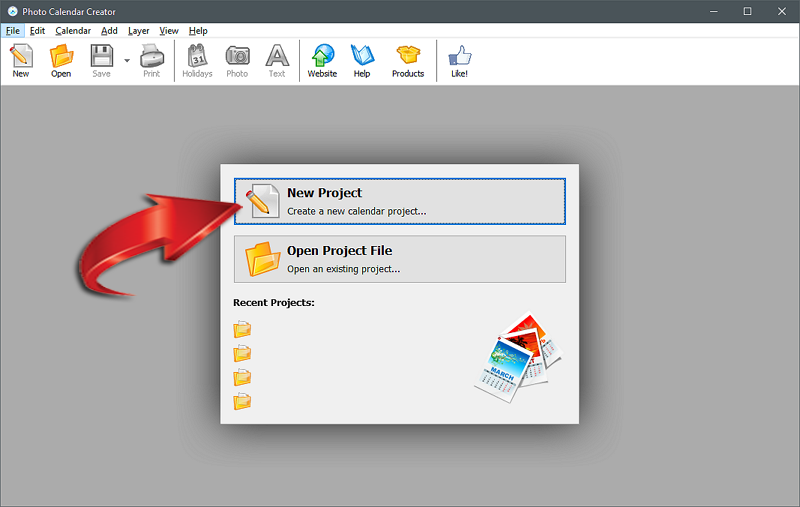 You need only 5 minutes to create it using family calendar software. Usually, it has a large grid to be filled by the user. You can design a calendar like this for a week or month. Its primary purpose is to better organize your time (by highlighting special dates, for example). However, you can also funk up your planner by adding a nice family photo. This is a small, compact and useful family picture calendar. It can be used as a bookmark, or carried in a wallet to remind of especially important events. 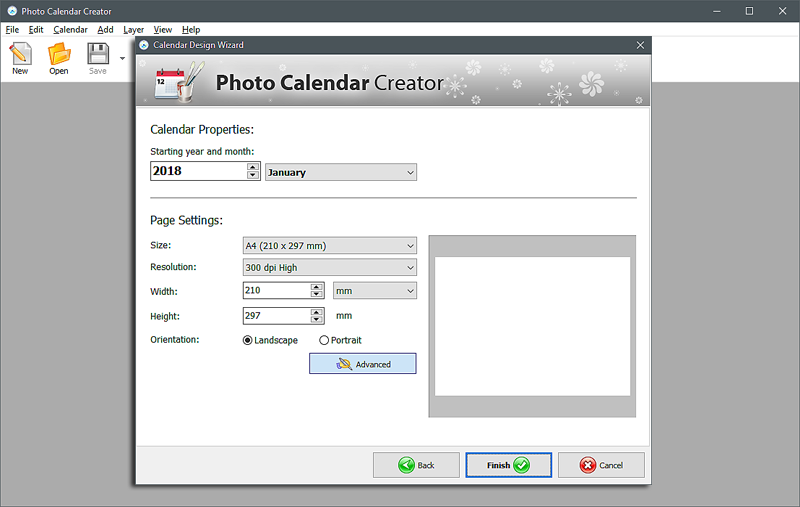 To make such a calendar, you’ll need clear, large photographs without too many small details. 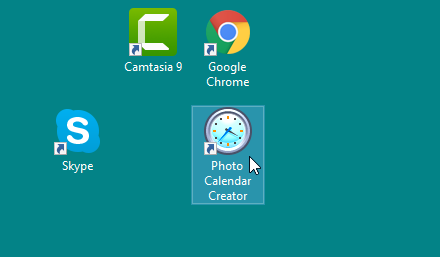 In addition to the suggested calendar types, you can make a custom family calendar using your own creative ideas. Calendars with family photos will be a wonderful gift for your loved ones. Pick the most memorable photos from your home collection and create a personalized calendar! 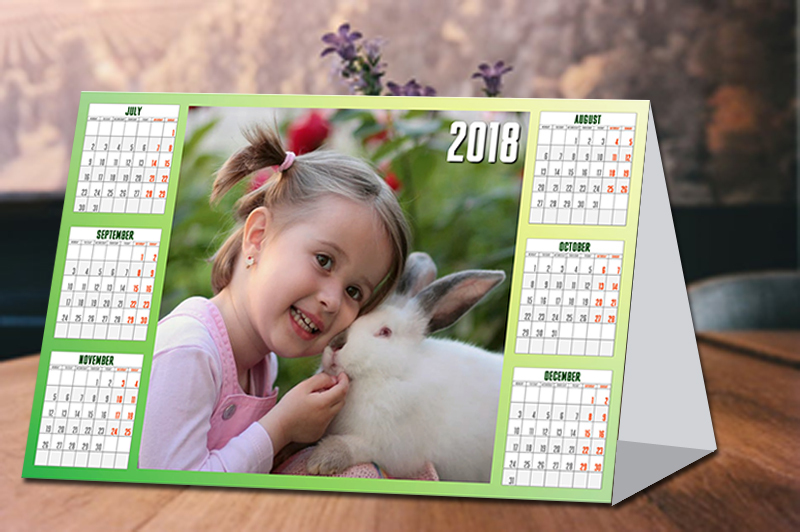 Want to make your first calendar with family photos? 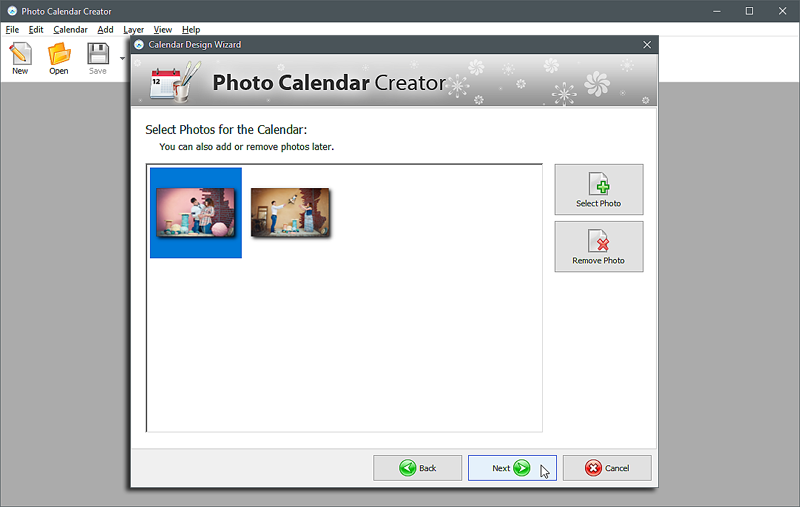 Download the trial version of Photo Calendar Creator and get creative!